Social learning platform, FutureLearn recently announced a new course, run in partnership with the University of Groningen: ‘European Culture and Politics’. The announcement is made following the triggering of Article 50 as a result of the referendum on Brexit on June 23rd, 2016 and the subsequent uncertainty surrounding the United Kingdom’s future relationship, specifically with the European Union and with Europe more broadly speaking. 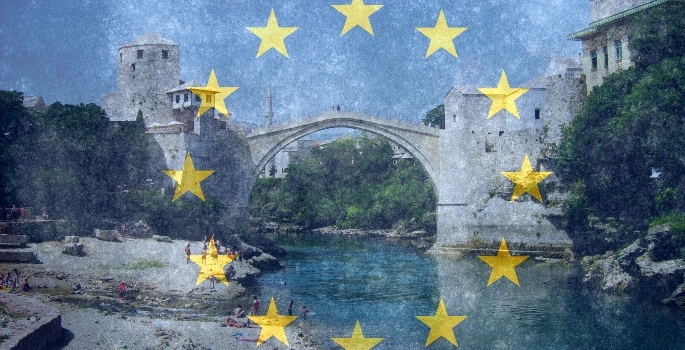 In the build-up to the UK General Election on 8th June 2017, this course, the result of years of collaboration among various European and non-European universities under the umbrella of the Erasmus Mundus Master programme Euroculture, examines the idea of Europe beyond the EU, and will connect each topic – culture, religion, modernity, nation-state and democracy – to one or more crises currently linked to Europe. People will also have the chance to look at key obstacles challenging European integration, such as the financial crisis, rising nationalism and migration. The course will also look at the construction of Europe with a philosophical slant, asking key questions to understand how struggles over the meaning of Europe have shaped European contemporary society and how they will shape the future of Europe. By the end of the course, learners will be able to identify solutions to problems of contemporary integration, including growing citizen alienation, lack of solidarity and the citizen/community relationship. Learners will also be able to identify main transdisciplinary debates on Europe and European cultural identity and propose solutions to issues such as the future of European integration and democracy in a diverse community. The course is designed for those with a professional and/ or personal interest in European politics and culture. It is also suited to those who have completed previous studies into Europe, current Humanities and Social Science students, as well as policy makers and those working in NGOs.